10-99: £8.50 each; 100+: £6.90 each. Also part of EMC Curriculum Plus. Overview of EMC KS3 CurriculumPlus. 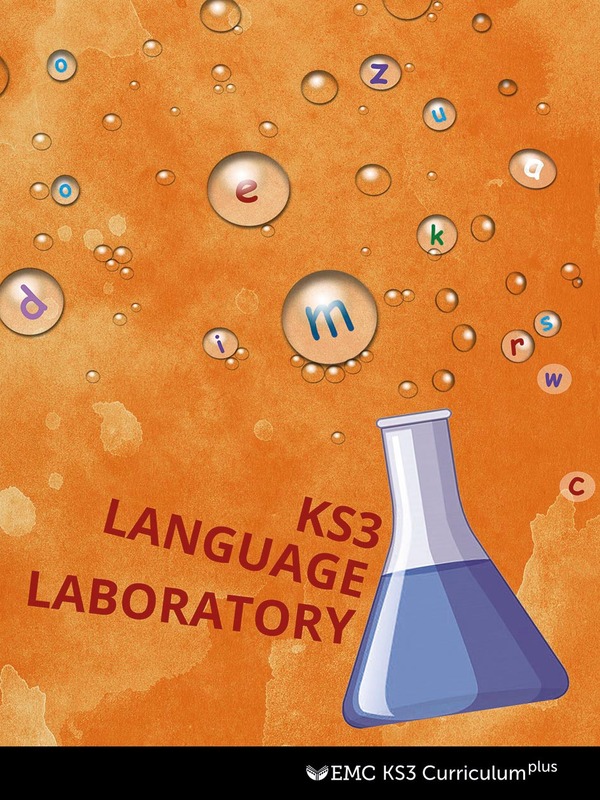 Already bought your copy of KS3 Language Laboratory? Additional materials and audio files for KS3 Language Laboratory are available to download here. They will download to your computer (usually your desktop or downloads folder) as a zipped folder. Video interview material is available via the Video Clips menu on the EMC website (above). See pages 4-5 in KS3 Language Laboratory for details of these additional materials.